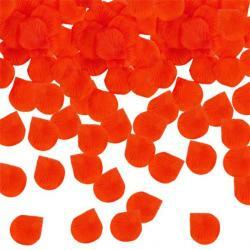 • Make your table party perfect• Fabric rose petals• .. 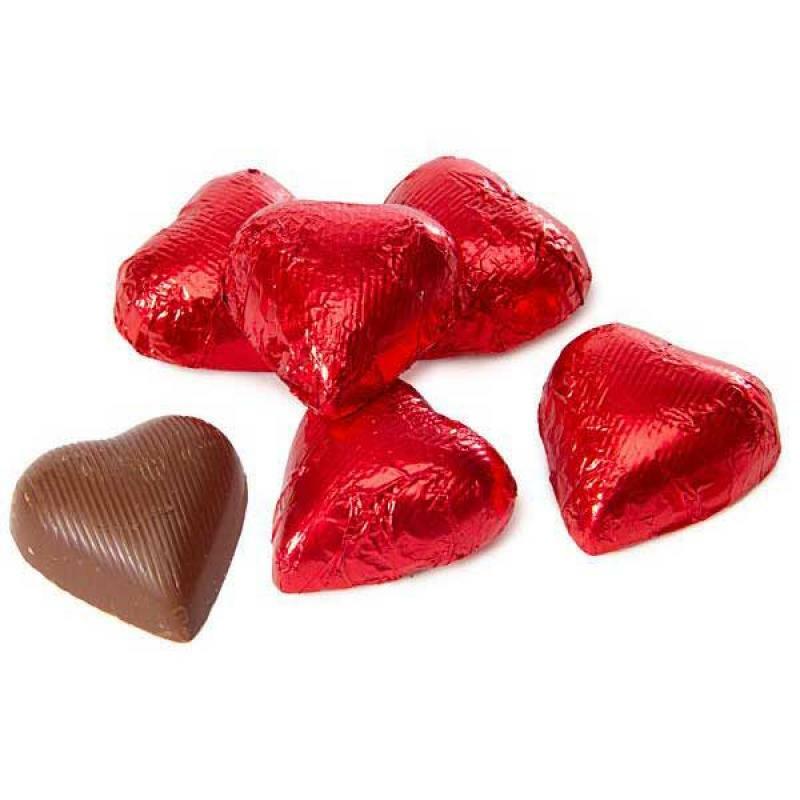 Solid milk chocolate and individually wrapped in luxurious red foil. 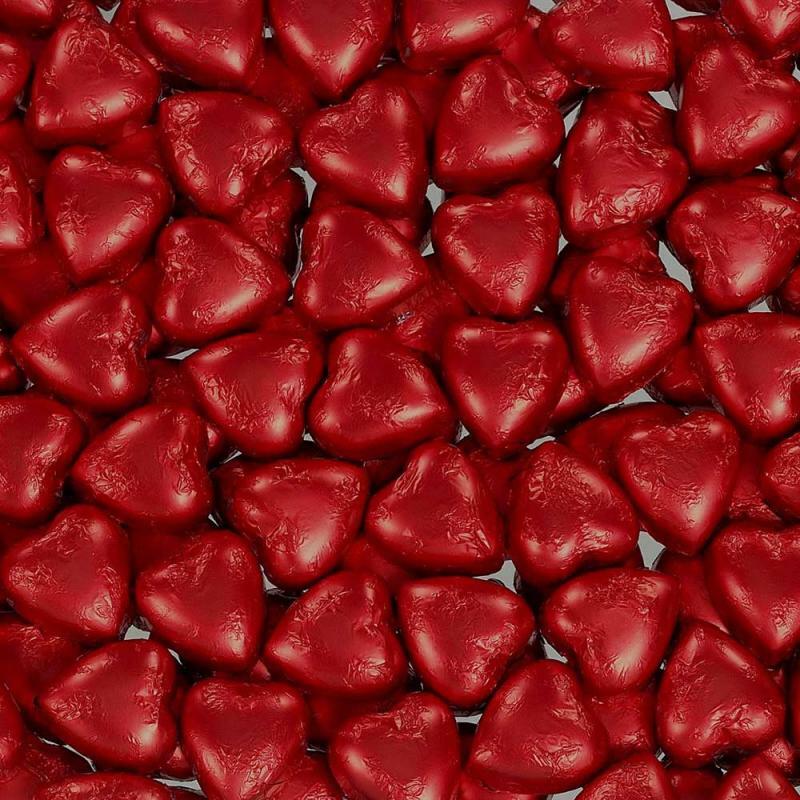 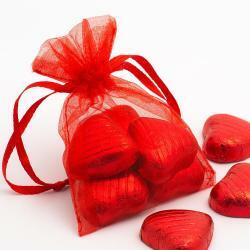 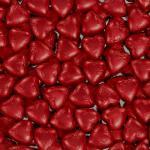 Ideal for wedding favour chocolates, Valentines, or any romantic occasion. 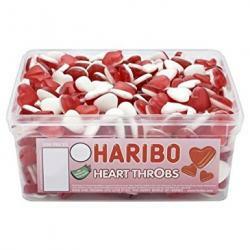 Quick and easy to prepare – just add confectionery for instant results – packed in 10’s and suitable..